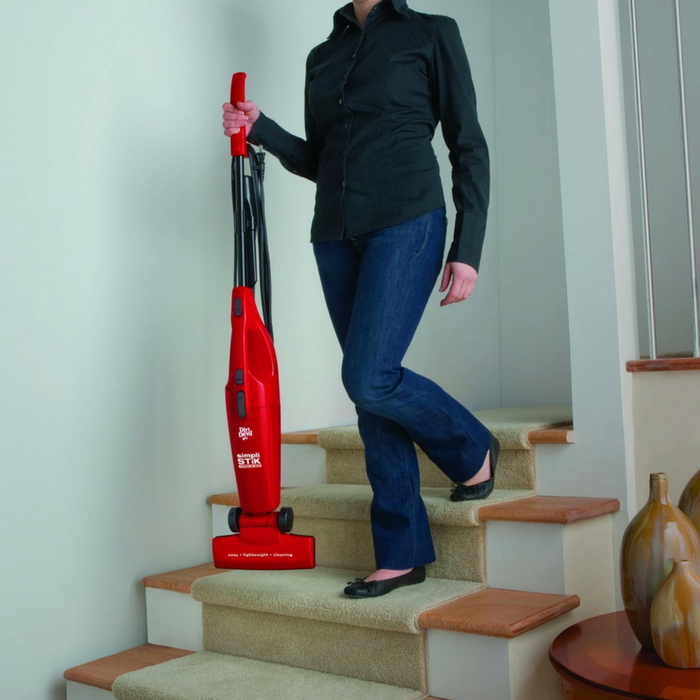 Simpli-Stik Lightweight Corded Bagless Stick Vacuum Just $18.99! Down From $40! You are here: Home / Great Deals / Amazon Deals / Simpli-Stik Lightweight Corded Bagless Stick Vacuum Just $18.99! Down From $40! For a limited time only! Hurry over to Amazon where you can score this Simpli-Stik Lightweight Corded Bagless Stick Vacuum for just $18.99 down from $39.99 PLUS FREE shipping with Amazon Prime or for orders over $25!